Replace Laptop Keyboard. Replacing the laptop keyboard at the Hoang Vu Center is a seamless service that takes between 30 minutes and 60 minutes depending on the complexity of the designer. We look forward to the service of replacing the laptop keyboard speed to save you time. Replace Laptop Keyboard. 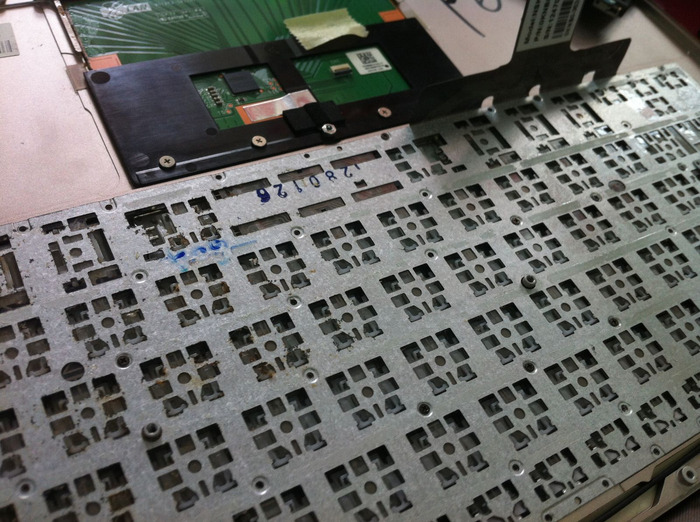 Hoang Vu is the center of laptop keyboard replacement in Ho Chi Minh. From 2008 to 2010 the cost of replacing the keypad was quite high, so we provided Laptop Keyboard Repair. However, from 2010 back, we have stopped the service of repairing the keyboard of the laptop, instead the service replaced the keyboard genuine Laptop with the best price.